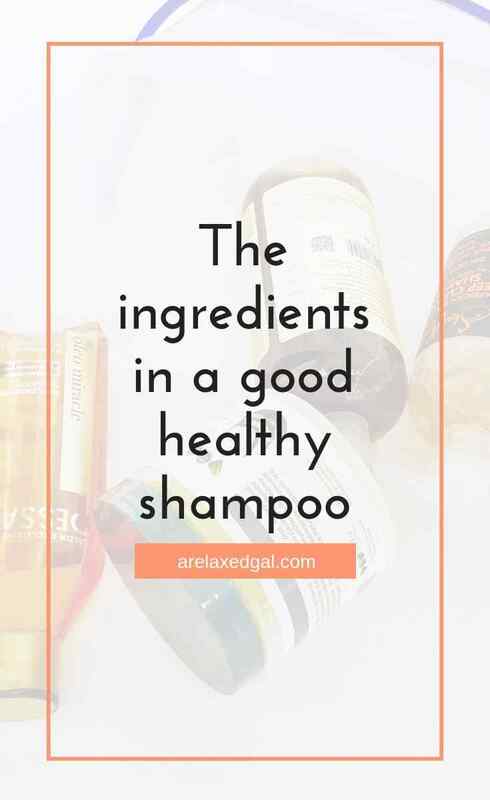 When it comes to having healthy hair, shampoo is probably one of the most important products. Shampoo cleanses the hair and scalp riding them of product buildup and dirt which makes it the external starting point for promoting healthy hair growth. There are many types of shampoos available and they can be grouped so many different ways. Just go to the hair care aisle and it can be very overwhelming. There are shampoos for smoothing, adding volume, clarifying, moisturizing, color-treated hair, dry hair, and the list goes one. and they all have their uses within a hair regimen. To help alleviate some of the stress this aisle can cause, here are the top types of shampoos best suited for a relaxed head. When using a chelating shampoo it removes dirt, product build-up, and more importantly mineral deposits and chlorine. This is a great type of shampoo for those who use no-lye relaxers, spend lots of time in the pool, or have hard water. Recommended uses are monthly for those with hard water, before and after a relaxer touch-up, and after swimming. This shampoo is a step removed from chelating as it only removes dirt and product build-up from hair strands giving the hair a fresh start. Various sources recommend using a clarifying shampoo at least every four weeks. Also called cowashes, cleansing conditioners aren't a shampoo per se, but being used more and more in place of shampoo. Cleansing conditioners contain little to no harsh detergents or chemicals and are more conditioning for the hair. As a result, they can be used just as often or in place of a daily use shampoo. If this is a key part of a regimen it is recommended that every 4-6 weeks a clarifying shampoo used to make sure all residue that the cleansing conditioner may not have gotten is removed. I've been seeing more and more articles about how hair doesn't need to be shampooed daily. I know that chemically- treated hair, like relaxed hair doesn't require daily cleansing. For those don't need to wash their hair more than once a week, daily use shampoos can be an alternative to a clarifying shampoo. Daily use shampoos are less harsh than a chelating or clarifying shampoo but tend to cleanse better than a cleansing conditioner. Typically only used when relaxing the hair it helps to restore pH balance. To soften the bonds in the hair, relaxers have a high pH. In order to bring the pH to normal levels, a neutralizing shampoo has to be used. It's recommended to use the same brand as the relaxer. Outside of using after a relaxer, there really isn't any other time a neutralizing shampoo is needed. 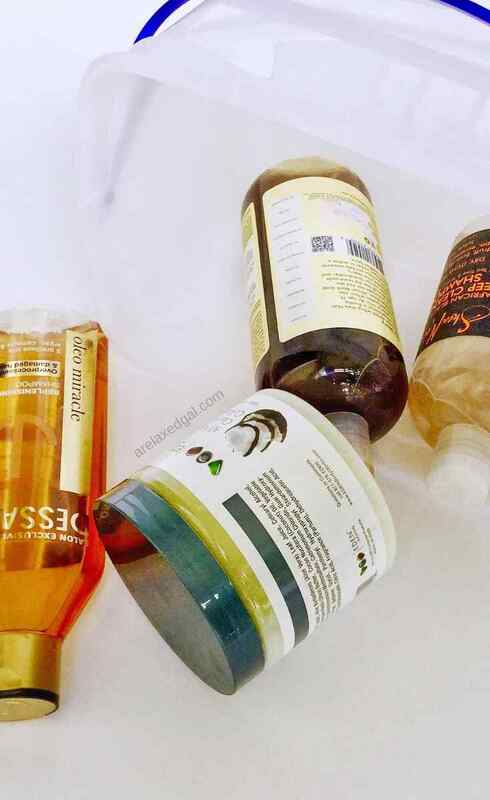 While the best type of shampoo for relaxed hair will vary from head to head, generally speaking, the best type of shampoo for regular use is one that moisturizes and detangles while it cleanses. A good shampoo shouldn't cause any scalp irritation, bruising, or itching. With that in mind, what ingredients should we look for in a shampoo? Natural Oils such coconut oil, jojoba oil, argan oil, tea tree oil, and macadamia oil. pH balancers such as trimethyl alkonium chloride or ammonium chloride. 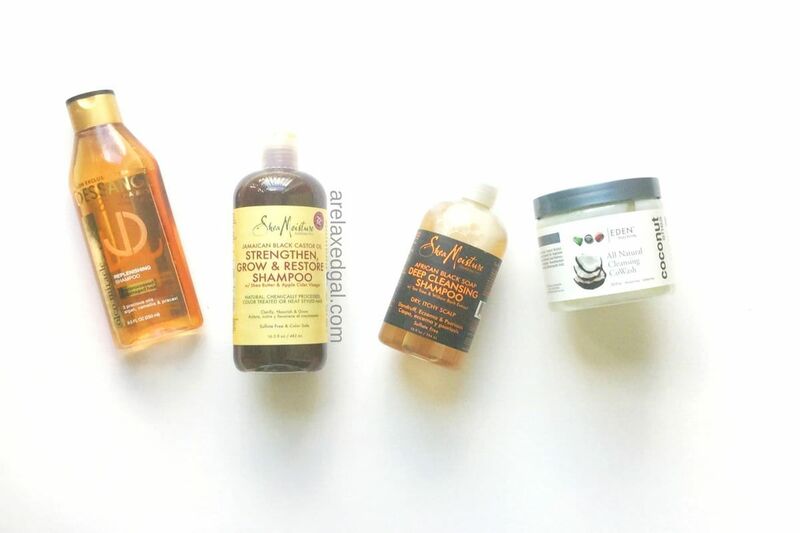 Here are some examples of shampoos that I found online with really good reviews or are ones that I have used myself on my relaxed hair and like.